TRICARE is the health insurance program for members of the American military and their families. In addition to basic health coverage, TRICARE programs also offer dental plans, prescription and special plans tailored specifically to the beneficiary’s health needs. The majority of TRICARE plans meet the minimum essential coverage guidelines under the Affordable Care Act. Any TRICARE prime programs, TRICARE standard, and TRICARE for life are considered qualifying health insurance. If you do not have one of these plans, you can purchase for one of TRICARE’s premium based plans, if you qualify. If you are a member of the reserves, you do not have to enroll in a premium-based TRICARE plan. You can enroll in your employer based plan if that is an option or you can apply and purchase a plan on the healthcare exchange marketplace. Enter your zip code above to compare private health insurance quotes online today and ensure coverage in the future! Most TRICARE prime plans meet the minimum essential coverage requirement. To be eligible for a prime plan, you must live in a prime service area and be an active duty service member, a retired service member, or an activated guard member. Family members of these beneficiaries may also be eligible. Survivors, medal of honor recipients, and qualified former spouses may also qualify for TRICARE prime coverage. 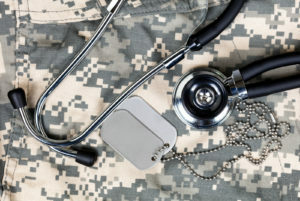 If you are covered under TRICARE prime, you will be assigned a military affiliated primary care provider who is in charge of many of your medical decisions. Your primary care provider will refer you to specialists if necessary and file your medical claims for you. If you are active duty, you must enroll in TRICARE prime and you will not be responsible for any out-of-pocket payments. Beneficiaries who are not active duty will have to pay annual enrollment fees and some copayments. Once enrolled, you will receive a TRICARE card, but you must also show your military ID as proof of identity. Under the Affordable Care Act, health insurance plans must meet the minimum essential coverage requirements to count as qualifying health insurance. 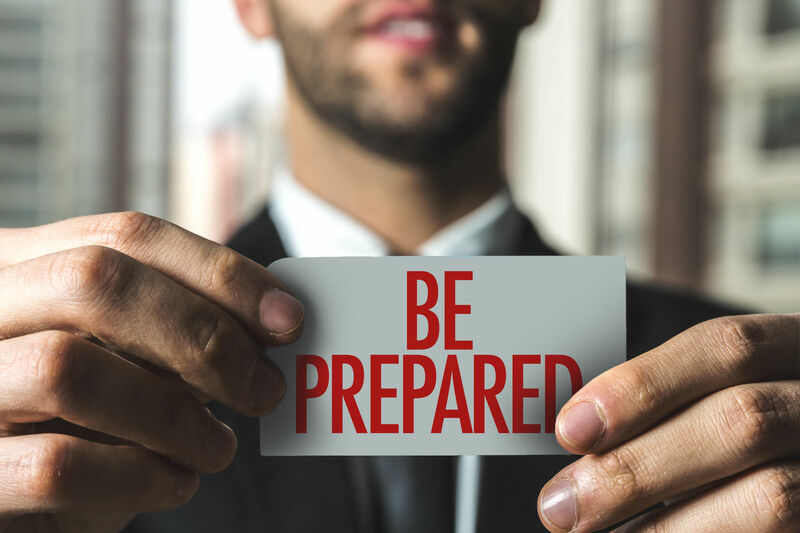 Most plans have to meet these coverage requirements unless they are considered exempt due to their grandfathered status. Most TRICARE plans meet the requirements, as do most employer-based health insurance plans, any plan purchased on the healthcare exchange marketplace, and most Medicare and Medicaid plans. Short term plans, Medicare Part D, and vision only and dental only plans do not count as minimum essential coverage. 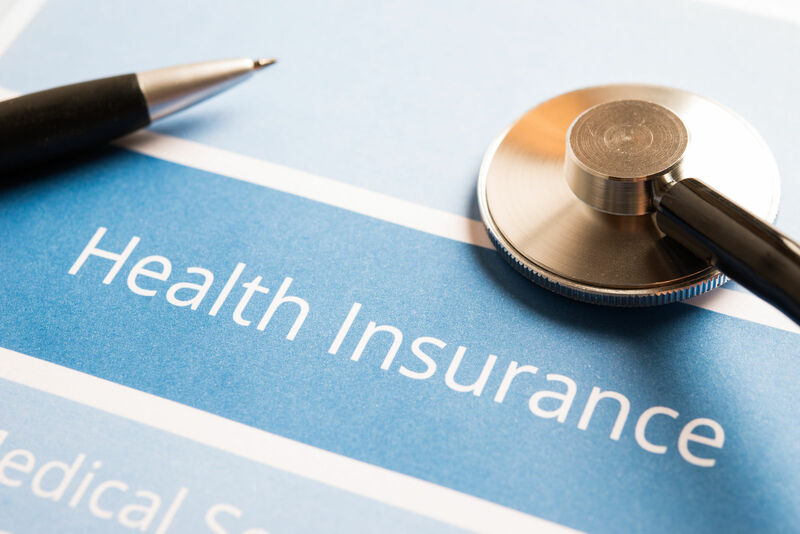 If you do not have minimum essential coverage as defined by the Affordable Care Act, you may be responsible for paying the individual mandate penalty fine. 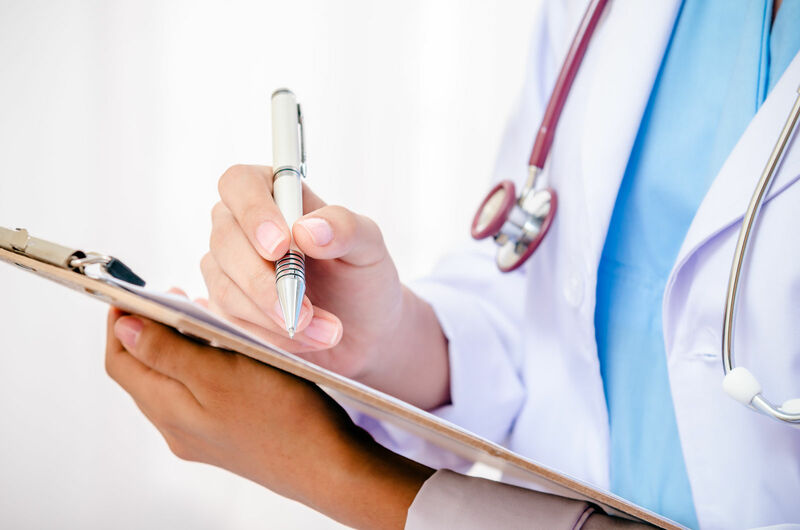 You owe this fee for any month that you went without qualifying health insurance unless it was only for a short period of time, in which case you may be eligible for the short coverage gap exemption and not have to pay the fine. The fine is calculated in one of two ways and you will pay whichever of the two is higher; you will either have to pay 2.5 percent of your total household income with a maximum limit that is equivalent to the average price of a Bronze Plan or $695 for each uninsured adult in your house and $347.50 for each uninsured child in your house with a maximum of $2,085. 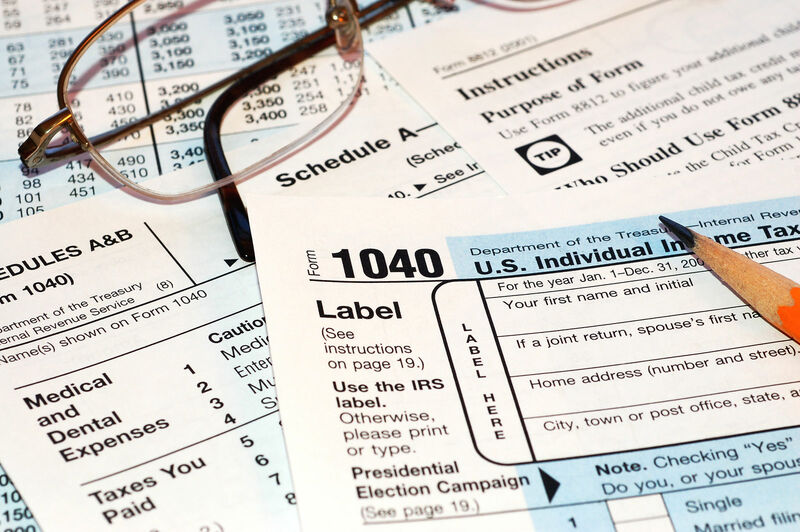 You will pay the fee when you file your taxes for the previous year. What happens if I lose my TRICARE coverage? If you lose your TRICARE insurance, you have a few options to enroll in temporary coverage. You may lose your TRICARE coverage because you are leaving the service or there is a change in your marital status. You may be eligible for 180 days of health coverage through the Transitional Assistance Management Program and your children might qualify for TRICARE young adult coverage until they reach the age of 26. After this temporary coverage ends, you can either purchase Continued Health Care Benefit Program coverage for an additional 18-36 months or purchase a plan on the healthcare exchange marketplace website. You should be eligible for a special enrollment period. TRICARE is considered health insurance and most TRICARE plans meet the Affordable Care Act’s requirement for minimum essential coverage. Find private healthcare coverage to always keep you covered by entering your zip code below and comparing free quotes!